The UN has warned that we have twelve years to limit the catastrophic impacts of climate change, and climate change isn’t the only threat. We are also facing massive species die offs, the oceans are becoming too acidic the bare life, and ecological harm is being caused by everything from concrete to deforestation to unsustainable farming practices. Capitalism has us locked in a death march, with our collective labor being steered towards making the planet uninhabitable. Individual lifestyle changes simply aren’t enough to reverse the direction we’re going in, and time is running out. It is time to get brave, get public, and to start working for massive changes in the way we do things. 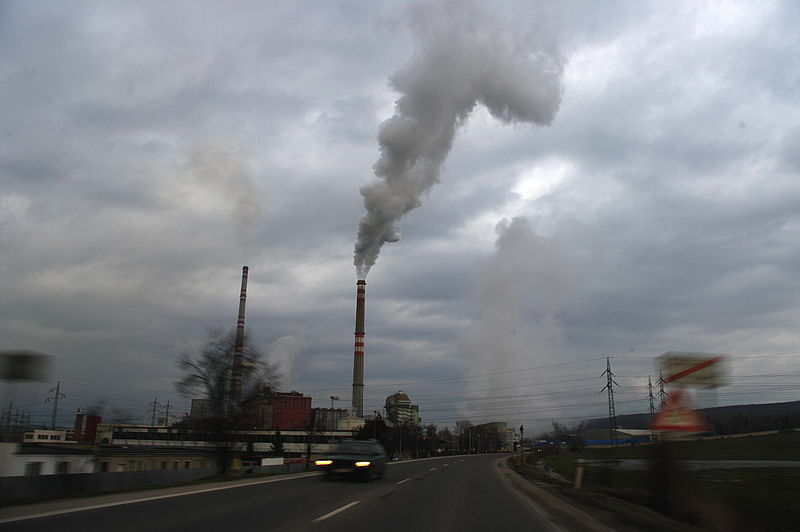 A mere 100 companies are responsible for 71% of carbon emissions. It is time to reimagine the financial landscape that makes it possible for these mega-polluters to exist. A key factor fueling ecological destruction is that people are getting paid to do it. The equation is simple: Cut the funds, cut the destruction. A 2018 report by Rain Forest Action Network shows how top banks are dumping obscene amounts of money into planet-killing activities. Wells Fargo, for instance, invested more than $4.6 billion in fossil fuels between 2015 and 2017. In response, cities like Seattle and Davis have pulled all city funds from Wells Fargo. 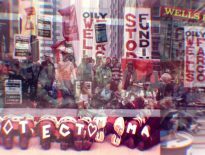 A number of groups have also been demonstrating in front of the Wells Fargo to draw attention to its role in funding ecological destruction. 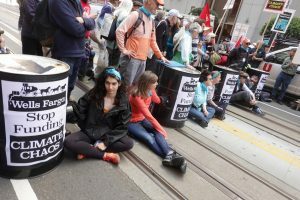 Protestors in front of Wells Fargo Headquarters in San Francisco in March 2019. Photo by Steve Rhodes (follow him on Instagram). Figuring out if your money–or your city’s and workplace’s–is caught up in ecological destruction can be tricky. In 2018, an online finance tracker tool was released by As You Sow. This tool lets you track your investments to find out if you have money in fossil fuels. Try it now! Seriously, check your own funds, your workplace’s, and your city’s. It’s time to get all funds out of ecological destruction. In 2018, Sen. Bernie Sanders introduced a bill that would break up any bank with total exposure greater than 3% of the US Economy. Even Donald Trump campaigned on the promise of breaking up big banks. Democrats and Republicans both agree on this issue. Breaking up megabanks is a great place to start. We also need public banks—-banks that are owned and controlled by the people rather than corporate shareholders. In North Dakota, there has been a public bank since 1919–and it earns a profit for the state, generating public funds that contribute to education, disaster relief, and infrastructure projects. 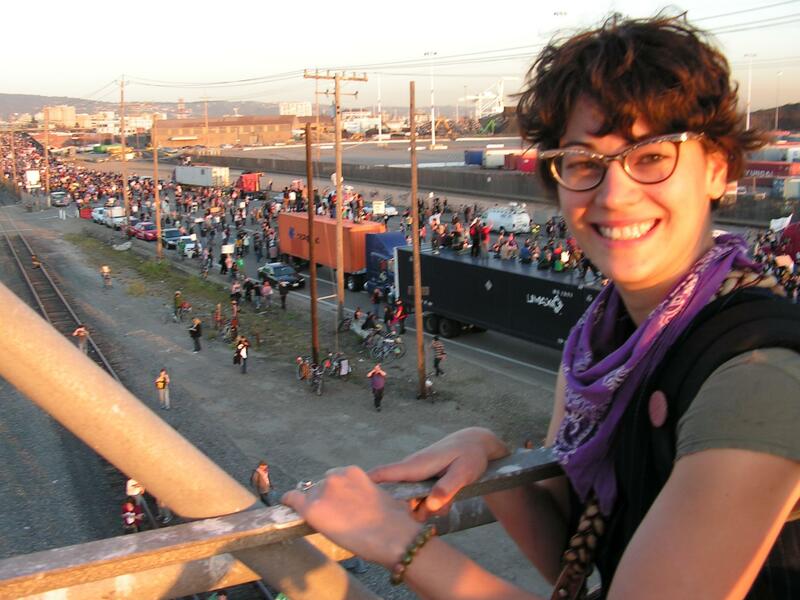 In the San Francisco Bay Area, public banking advocates have been laying the groundwork to create the East Bay Public Bank, a publically-owned bank with the mission to never invest in ecocide. Currently, a new law, AB857, is being drafted in the California Legislature that will set things in place for public banking in California to begin. Having publically-owned banks would give us greater power to leverage towards a cleaner economy. Working to prevent ecological collapse means rethinking our society at every level, and building better ways to bank is a major part of the solution.